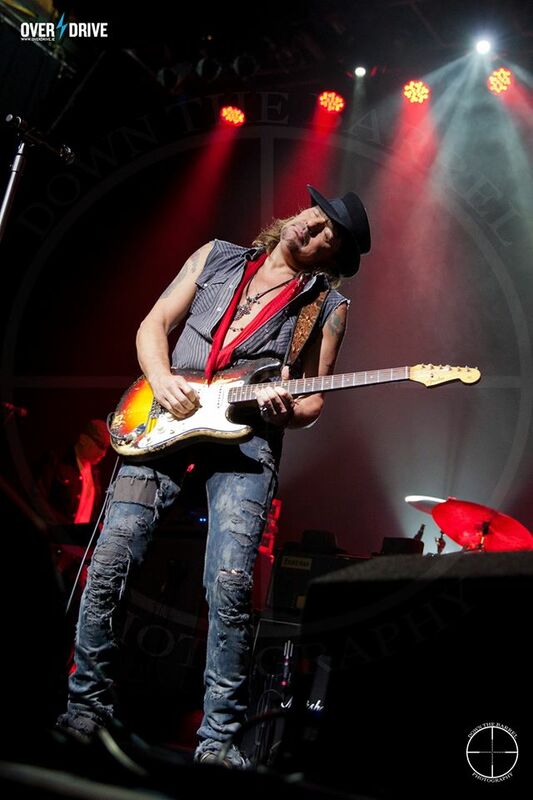 Richie Sambora - The Olympia, Dublin. June 30th. Making his solo debut in Dublin this was not a show I was going to miss. After his departure from Bon Jovi it’s great to see Richie on the road and airing some of the excellent solo work to a wider audience. 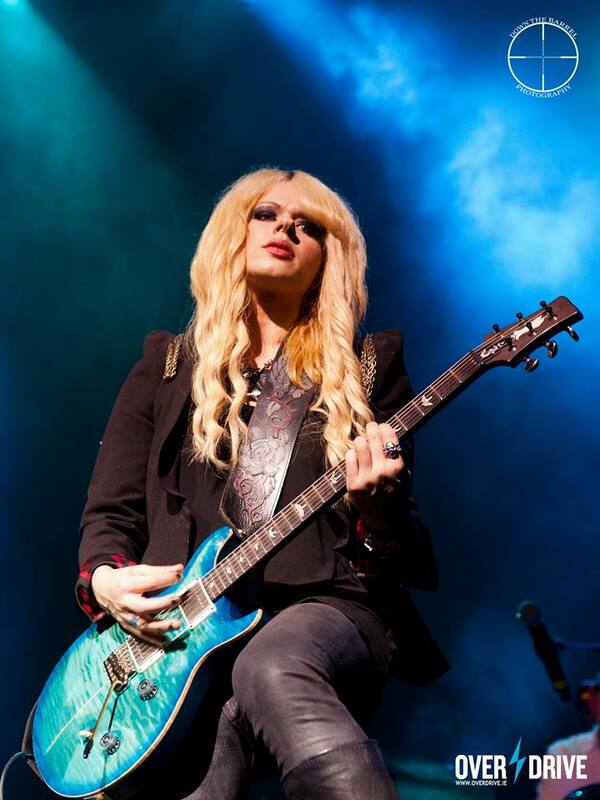 Guesting with Sambora on this run of dates is the hugely talented Aussie guitarist Orianthi. The venue is perfect for this show, the sold out crowd is eager to start. The set is made up of solo material, Jovi songs and a few covers. Things really get going with “Every Road Leads Home To You” and unlike some audiences on this Tour Dublin knows these songs inside out and the vocals are not just from the stage, people aren’t there just to hear the Jovi songs, which must warm Richie’s heart. The excellent “Nowadays” leads into “Lay Your Hands On Me” where naturally the level raises again, it’s so difficult to keep the set at a level keel, but tonight they are doing a really good job. Some highlights of the set come next with “Stranger In This Town” and “Burn The Candle Down”, now we are motoring and Richie is sharing the guitar work with Orianthi and she gets a moment in the spotlight with her own song “You Don’t Wanna Know”. Throughout the night Richie appears to be genuinely elated with the reaction of the crowd and the atmosphere is terrific, as we head towards the tail end of the set he brings out the big guns from 2012’s Aftermath of the Lowdown album “Learning How To Fly With A Broken Wing” and my personal highlight of the night “Seven Years Gone” which is a stunning song, and so powerful live. The night is as expected rounded out by a run of Jovi songs, “I’ll Be There For You”, “Wanted Dead Or Alive”, “Livin’ On A Prayer” (supported on vocals by local artists that won a radio competition) which are all crowd favourites and finishing up with a rousing version of “These Days” which oddly enough comes across much better than “Livin’ On A Prayer” did. Overall this was an excellent show by a performer that I would like to see staying solo for a while and touring and releasing another album, tonight the crowd don’t want to see him leave the stage and I think Mr. Sambora realises he must have been crazy not to have played Dublin before now.